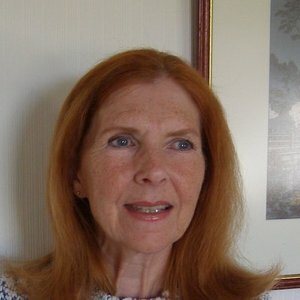 Sheelagh Kelly is an author from York. She worked as a book-keeper whilst bringing up her two daughters, and her interest in genealogy and a desire to trace her ancestors resulted in her first novel. She writes historical fiction, often based in the city of York, ranging from Viking times to the 19th century.